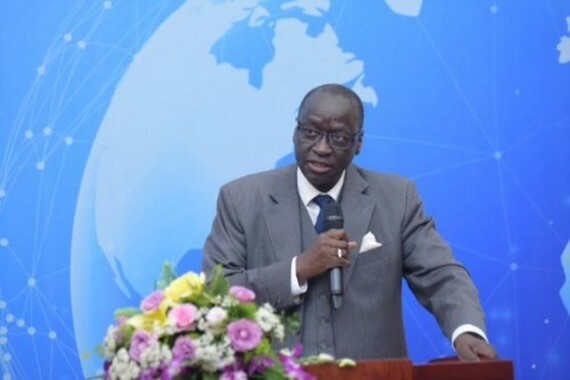 While talking with HUST students in Hanoi on March 22, Vice President of the WB Group Human Resources Ousmane Diagana said the bank will review the project and suggest the Ministry of Education and Training consider expanding it to other universities. Of the total funding of 155 million USD from the bank, a credit package of 50 million USD was offered for the HUST, including US$ 45 million in official development assistance (ODA) loan and 5 million USD from the university’s corresponding capital. The sub-project, which is implemented within five years (2018-2022), aims to develop the HUST into a leading research and training facility in Vietnam in terms of science and technology, he said. 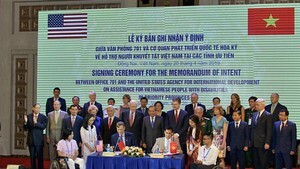 He added that the WB has partnered with Vietnam in providing funds for many education projects as well as share knowledge about education and occupation.